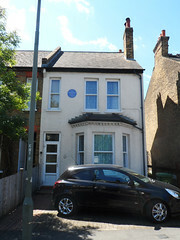 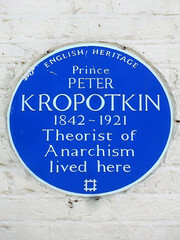 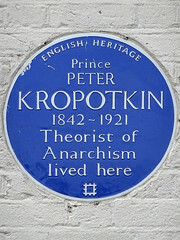 It's great when plaques turn up off the beaten path in London, like this one in Bromley, South East London for Peter Kropotkin, who was born on 9th December 1842. 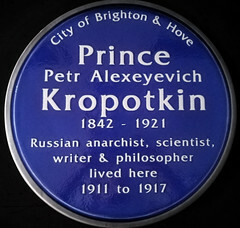 Kropotkin was a Russian zoologist, evolutionary theorist, philosopher, economist, geographer, author and one of the world's foremost anarcho-communists. 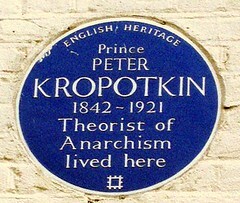 He moved to Bromley after being expelled from Switzerland and narrowly escaping prison in France.